Scientists have combined two new “designer” forms of aspirin into a hybrid substance that appears more effective than either of its forebears in controlling the growth of several forms of cancer in laboratory tests. Their report on the new NOSH-aspirin, so named because it releases nitric oxide (NO) and hydrogen sulfide (H2S), appears in the journal ACS Medicinal Chemistry Letters. Khosrow Kashfi, Ravinder Kodela and Mitali Chattopadhyay point out that NO and H2S are signaling substances produced in the body that relax blood vessels, reduce inflammation and have a variety of other effects. Scientists previously developed designer aspirin that releases NO in an effort to reduce aspirin’s potential adverse effects in causing bleeding in the gastrointestinal tract. Another designer aspirin that releases H2S was developed which also has anti-inflammatory properties and appears safe to the stomach. Since NO and H2S are gases with physiological relevance, and Kashfi’s group had previously shown beneficial effects with both NO- and H2S-aspirins, they postulated that a new hybrid that incorporated both of these entities might be even more potent and effective than either one alone. Their hypothesis has proved to be correct. They found indications that the new hybrid inhibits the growth of breast, colon, pancreas, lung, prostate and some leukemia cancer cells in laboratory tests. 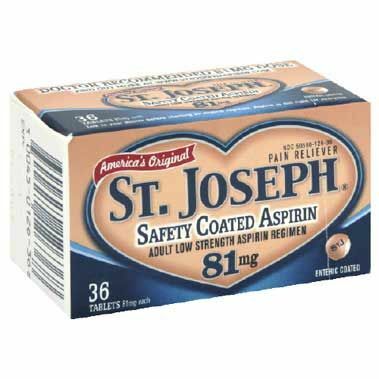 Some of the NOSH-aspirins tested were more than 100,000 times more powerful against cancer cell growth than aspirin alone. Promisingly, the group reported that their hybrids did not damage normal cells.